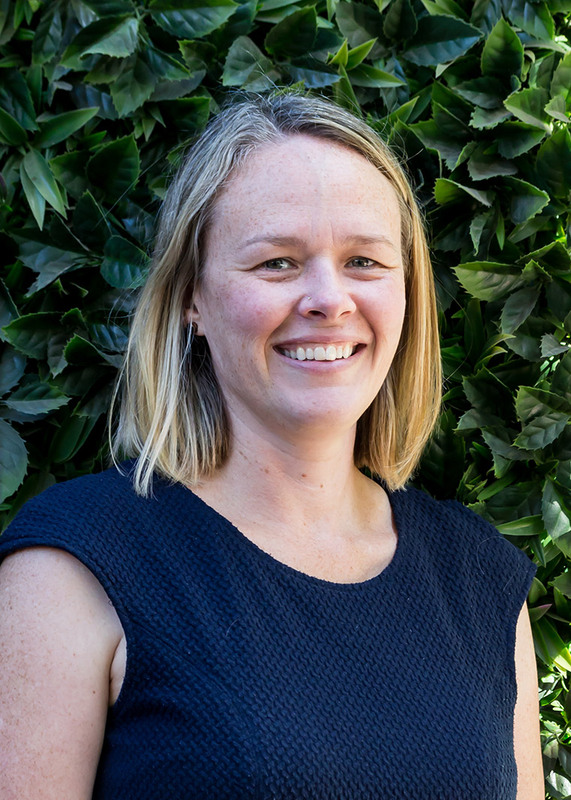 Laura is an environmental professional with experience in regulatory compliance, approvals, regulation, auditing and management in various legislative environments, including Federal, South Australian and Victorian jurisdictions. Laura is familiar with various industry legislation, including the Airports Act (Commonwealth) as well as the Mining Act (SA), Petroleum and Geothermal Energy Act (SA). Laura has recently focused her attention on compliance in the mining, oil and gas, and airports industries. She is also a key person in ISO14001 and compliance audit teams, and has extensive involvement in construction environmental management projects.